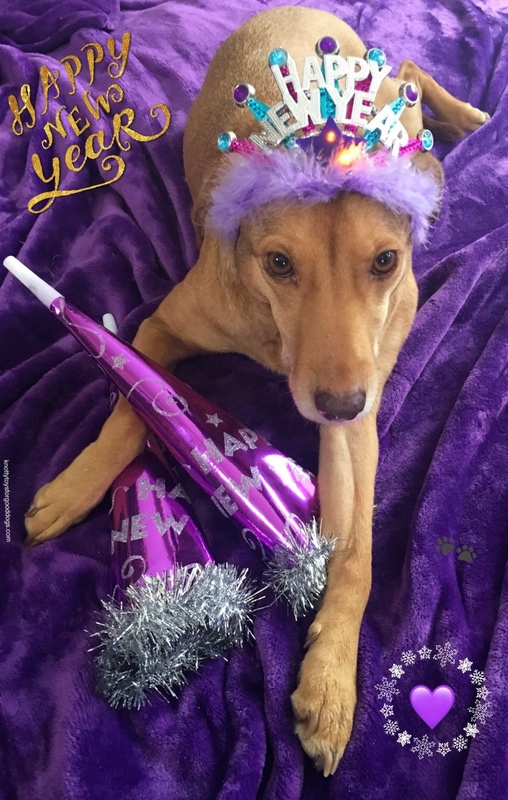 Happy New Year from everyone at Knotty Toys for Good Dogs. May you have a joy filled New Year with lots of treats. We’ll see you in 2019.